Your family’s health is our calling - and we want to help you express it to its fullest potential through safe and effective methods. We are passionate about bringing our tribe and community together! Join us at one of our upcoming events. Become empowered by educating yourself on your family's health. At Germantown Family Chiropractic, we pride ourselves on offering our community in Madison, MS traditional and specific chiropractic care for families, including children and pregnant mothers. In fact, Dr. Delta is trained by the ICPA (International Chiropractic Pediatric Association) and certified in Webster Technique— a prenatal chiropractic technique that is an ideal adjustment method for expectant moms. 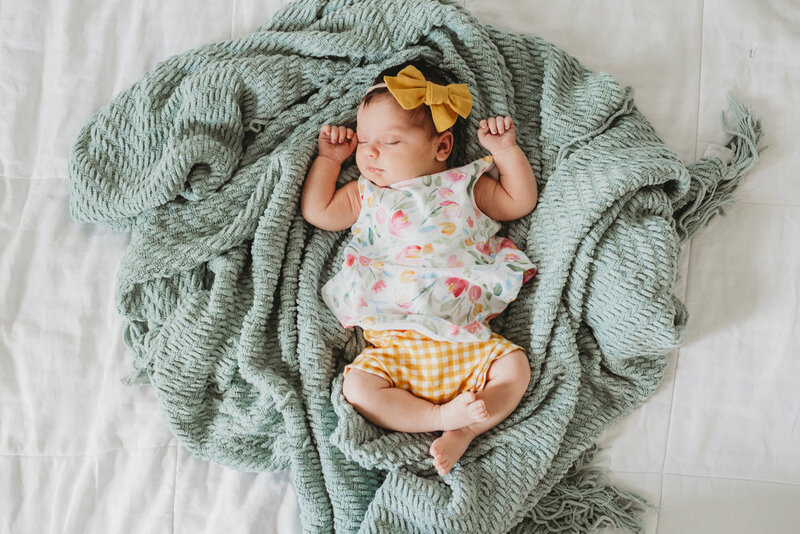 From birth on, kiddos of all ages often experience healthy side effects of improved sleep habits, improved immune and digestive system function, optimal growth and development, better mood regulation, balanced focus and energy levels with safe, gentle, and specific chiropractic care. In our office we use state of the art technology that is non-invasive and safe even during pregnancy and infancy. It’s our philosophy to test not guess when it comes to your families health, and the combination of our 3 scans measure your body’s response to tension and stress throughout your spine and nervous system.